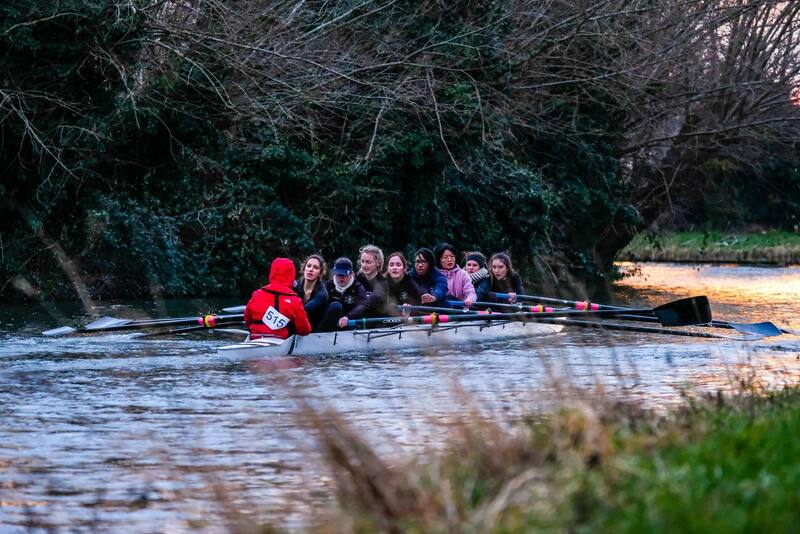 W1 girls putting the distance on Churchill in Pembroke Regatta. Look at that poise! 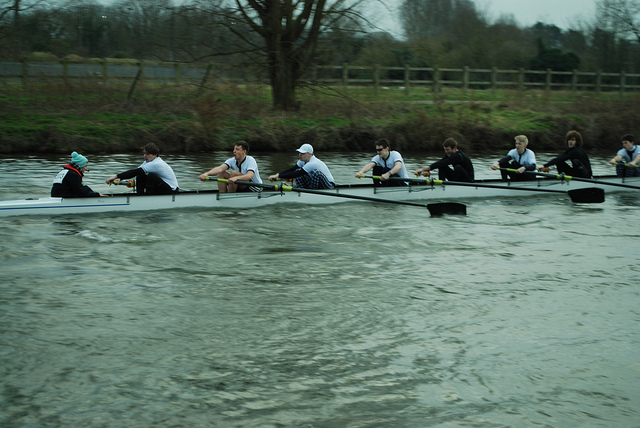 M1 boys pressing Downing to the last drop. 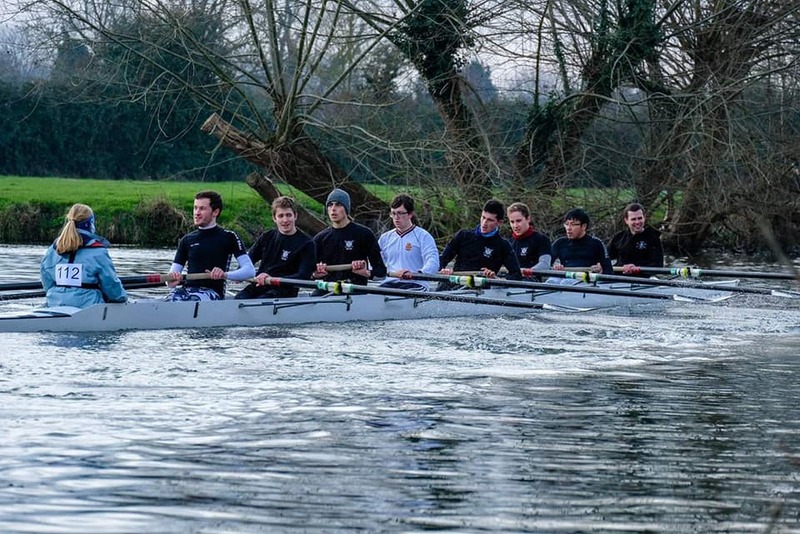 W2 cruise down the Pembroke Regatta course. 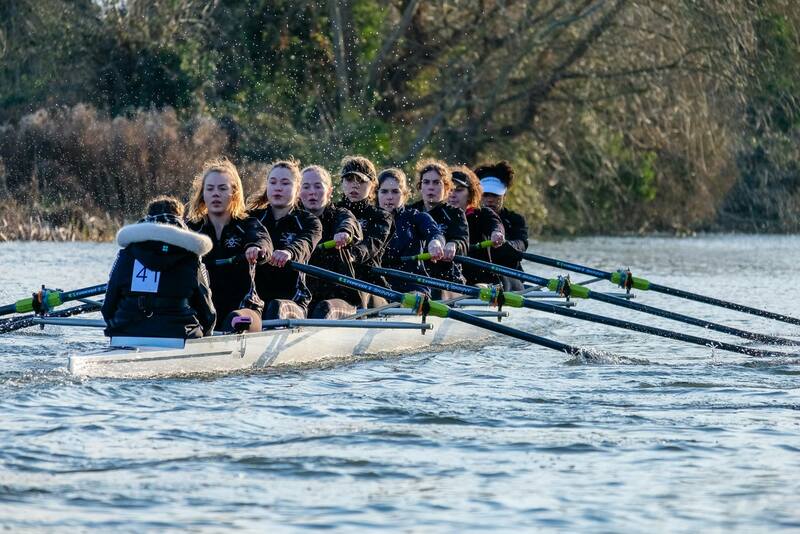 W1 at the start of a successful Newnham Short Course race. M1 pushing through at NSC. 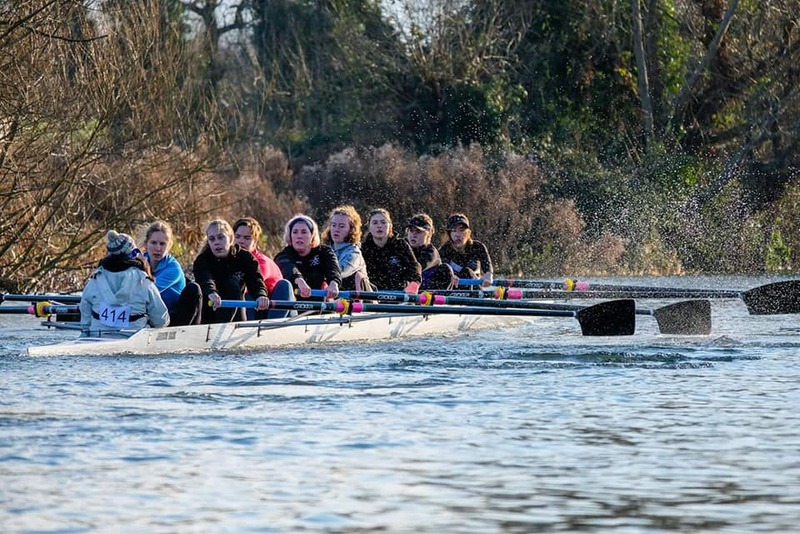 W2 racing in the NSC. W3 speeding round grassy in NSC. 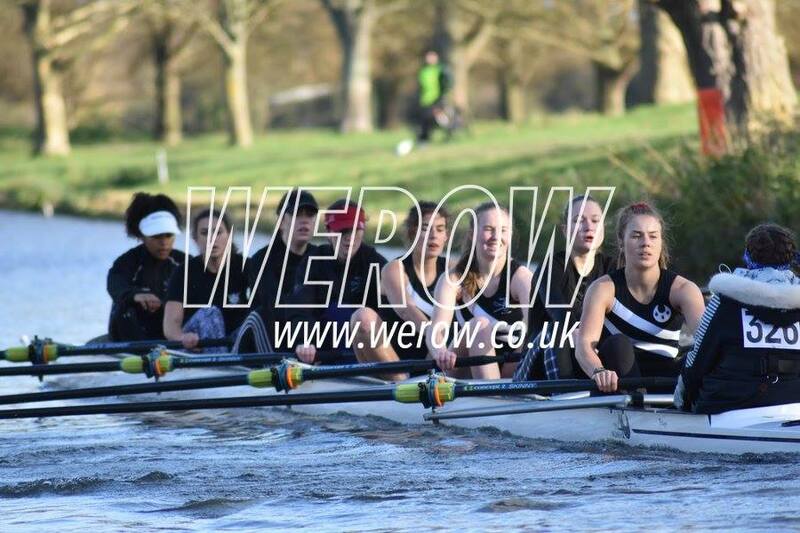 M3 happily rowing down the Newnham Short Course. Welcome to the biggest society at Trinity Hall! 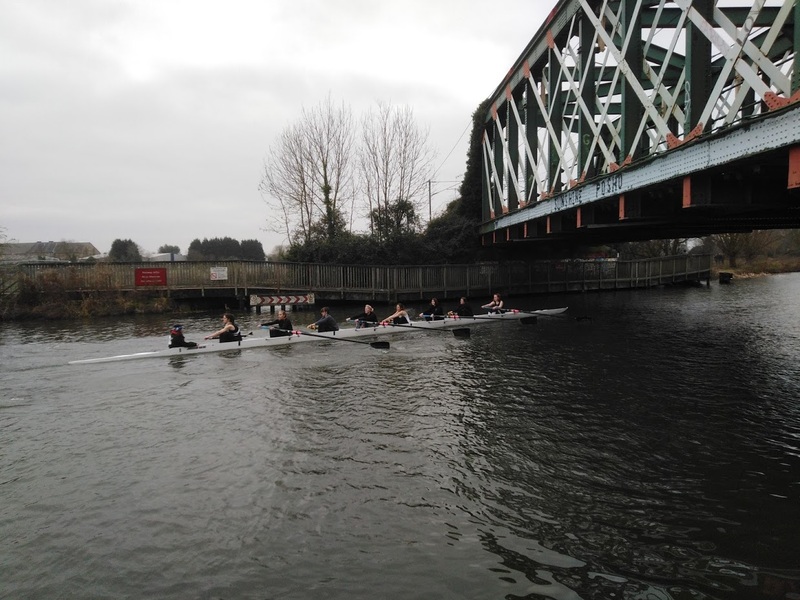 W1 securing their position as the 3rd fastest crew in the Winter Head to Head. 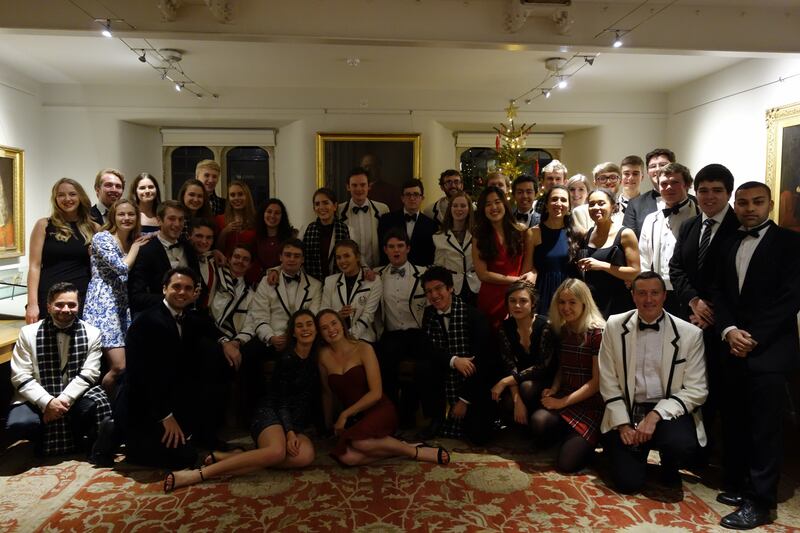 Finishing off a great Michaelmas term with a wonderful BCD. 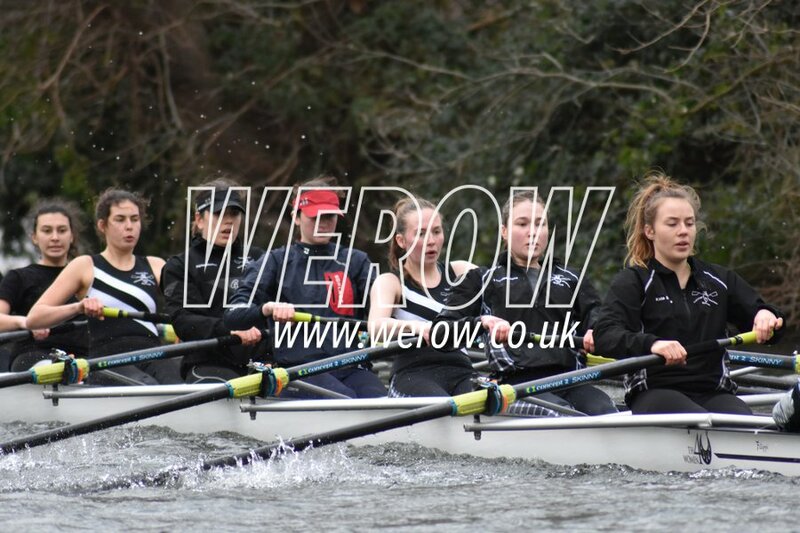 W1 taking 3rd place overall in Fairbairns 2018. 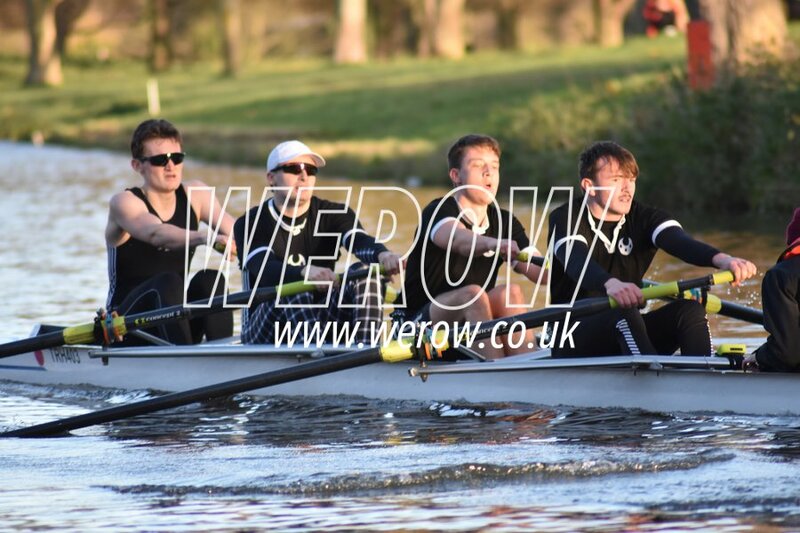 M1 finishing as the 2nd fastest 4+, crushing King's and showing who's boss in Fairbairns 2018. First crews at Leander dinner hosted by Walter Scott. 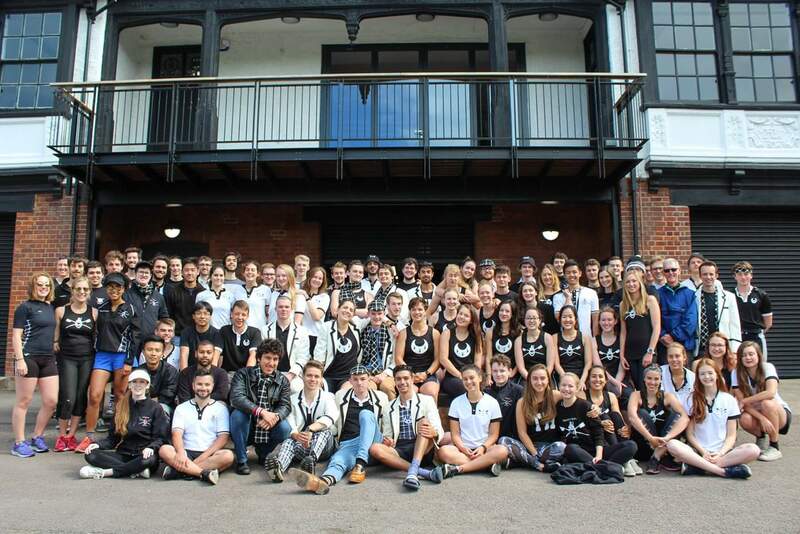 W1 and M1 after successful Autumn Head races. First Men's 4+ flying down the course at Uni Fours semi-finals. Welcome to THBC! Whether you are a prospective, current or former member of the Club, there will always be a place for you here. Michaelmas term this year has been a remarkable term for all involved. 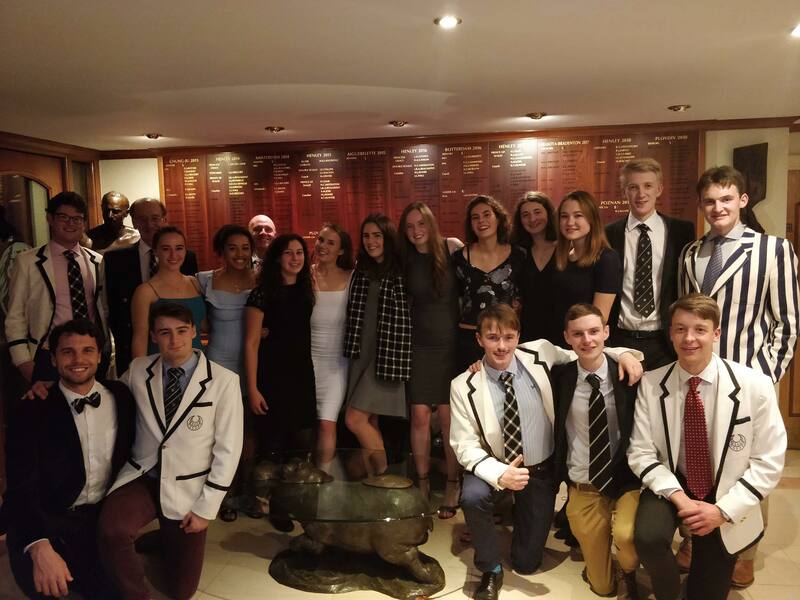 A weekend away in Henley during term was thoroughly enjoyed and capitalised on by the top men’s and women’s boats and was a perfect set up in the run up to the Fairbairn’s. A deserving mention also goes out to the M1 IV+ who took 2nd place in Uni IVs after a brilliant show throughout the competition. 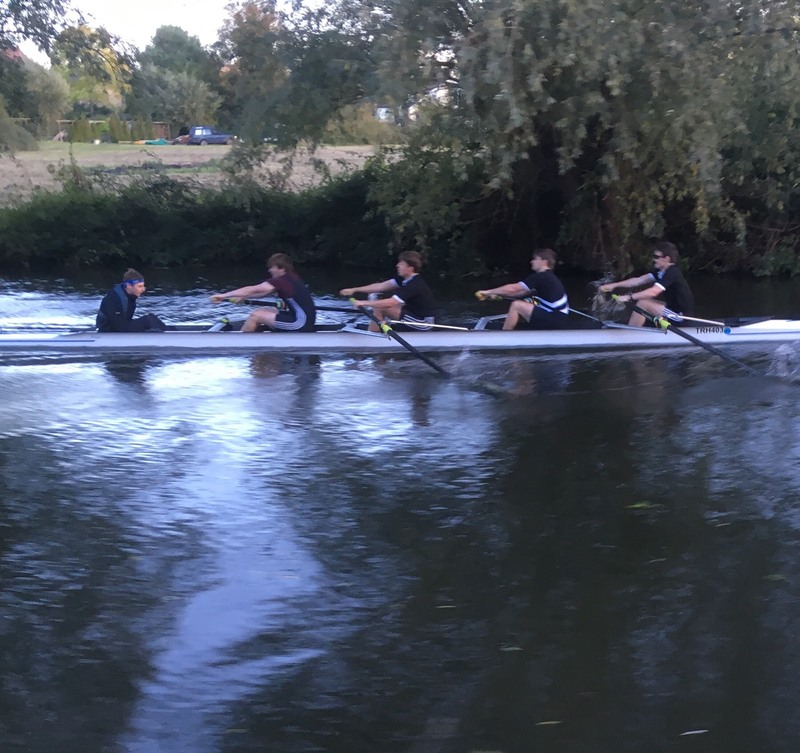 The terms hard training culminating in a good showing across the club at the Fairbairn’s, with M1 VIII taking 6th, M1 IV+ taking 2nd, W1 VIII coming 3rd and W2 VIII coming 4th in their division. 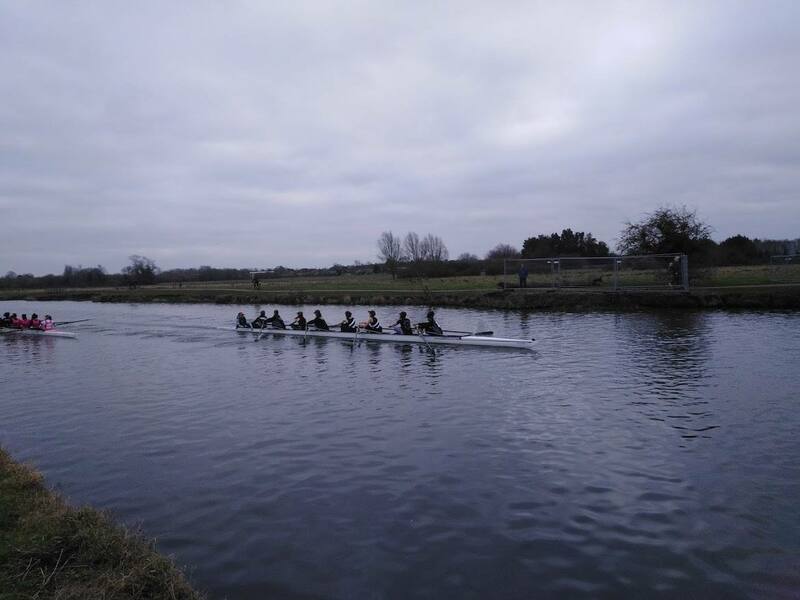 It was great to see the hard work and dedication of all crews pay dividends come the end of term and it stands us all in good stead moving on to the Lents. Additionally, we note a special warm welcome to Paul Townshend who has completed his first term with us here at THBC – it’s been a pleasure working with him and we’re all looking forward to many more terms under his tutelage. Of course, all this would not be possible without those who work tirelessly behind the scenes. 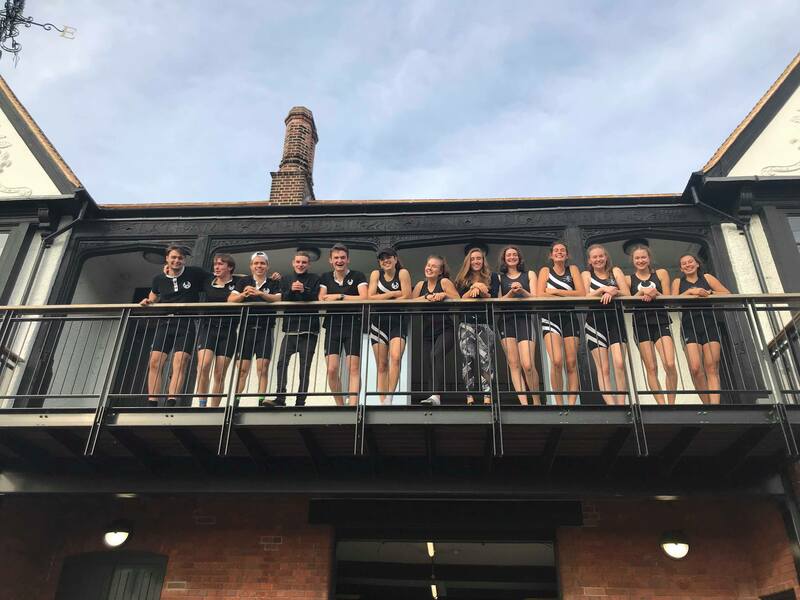 Our coaches, advisory committee and junior committee work so hard to make all of our rowing possible, so many thanks to them for putting in the time to make this term a success and I am looking forward to working with you all throughout the rest of the year. 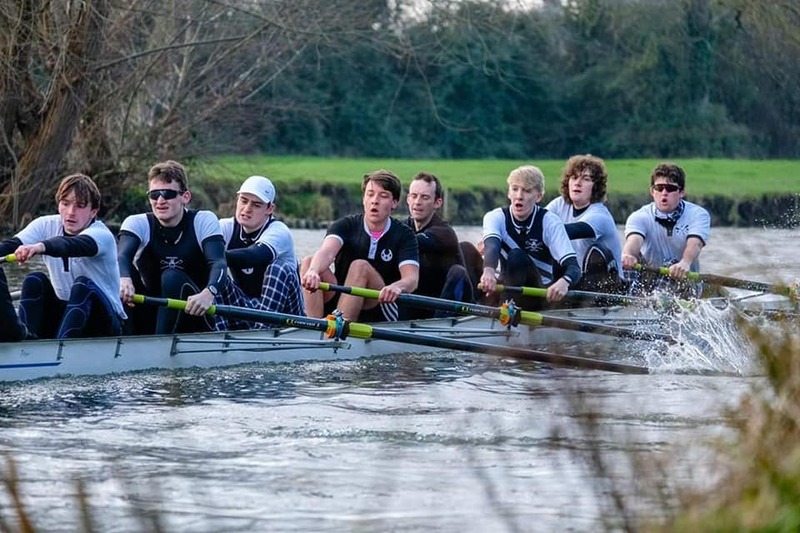 Looking forward to the Lent bumps, we have strong crews coming out of our week of training in Henley which was thoroughly enjoyed by all who attended and was by all accounts a very productive week. We are all eager to get to grips with the crews in front of us come March.